It was my first visit to see a music concert at Melkweg in Amsterdam. 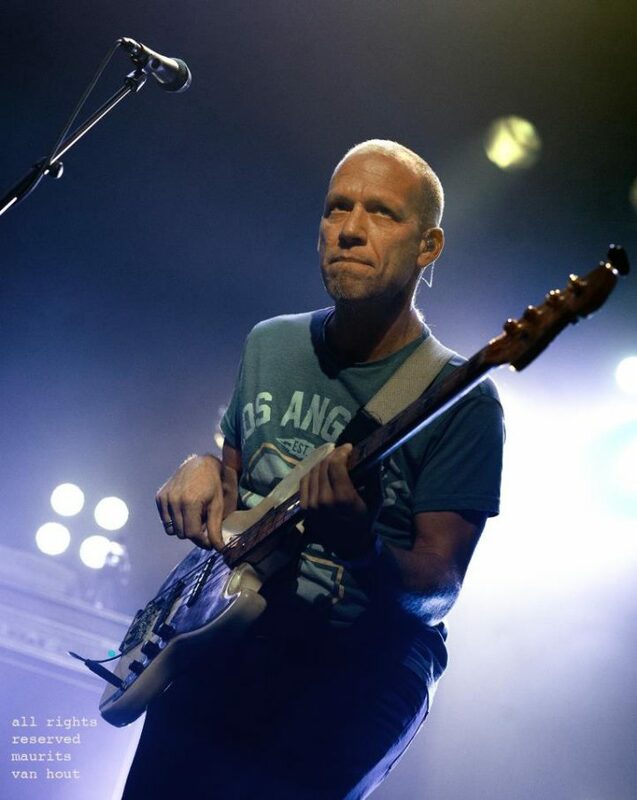 The concert of bassist Avishai Cohen on Sunday 5 November was a good opportunity to go to the Dutch capital. He played the concert 1970, to the album of the same name. 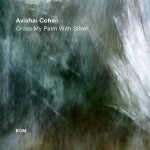 The title refers to the birth year of Avishai Cohen. The CD 1970 was announced as a pop album. The jazz bassist wanted to sing more and that could be on an album where improvisation remained in the background. 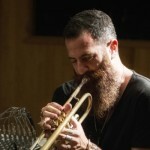 During concerts at Jazz festivals I visited during the years, Avishai Cohen always sang some songs. “Song of Hope” is one of them. 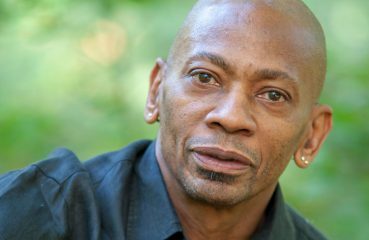 He wrote the song after the election of Donald Trump as President of the United States. He also sang that song during the concert in Amsterdam. It was one of the more melodic songs that were performed. 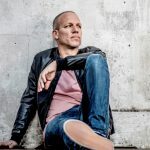 Avishai Cohen can sing well but has no beautiful voice. Great singers have a nice sound and a good (or perfect) technique. On acoustic bass, Avishai Cohen is a phenomenon. 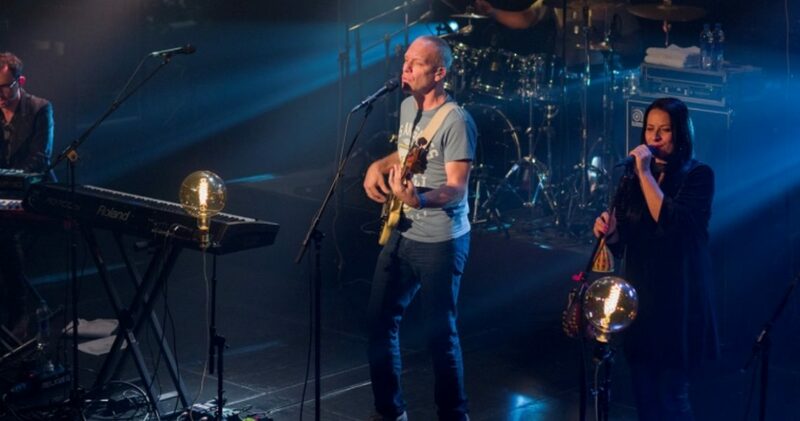 During the concert, he was limited to the electric bass. And that was a pity. Avishai Cohen is a master on the electric bass, but the vocals are mediocre. That’s why I found the concert disappointing. You expect the great musician, but in many songs, the beat of drummer Jamale Hopkins was very predominant and the accompaniment as a whole monotonous. The musicality of Avishai Cohen got somewhat lost. However, there were highlights, such as the song “Motherless Child”, performed by singer Karen Malka. She is a great singer who actually deserves more than the role of backup vocalist. 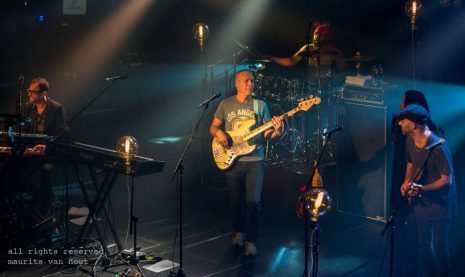 Guitarist Marc Kakon had his finest moment in the show with a rap in French, receiving answers from Avishai Cohen’s electric bass. He also played some meritorious solos. Shai Bachar is a versatile motor of the band on the keyboards. 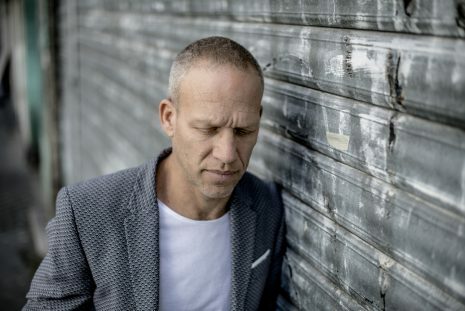 As far as I am concerned, 1970 is a temporary mission of Avishai Cohen. I sincerely hope so. 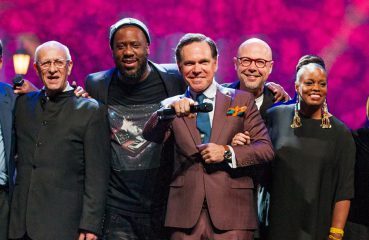 The bassist and composer are much better in the jazz idiom, adding musical influences from Israel, North Africa, Balkan, classical and pop music.